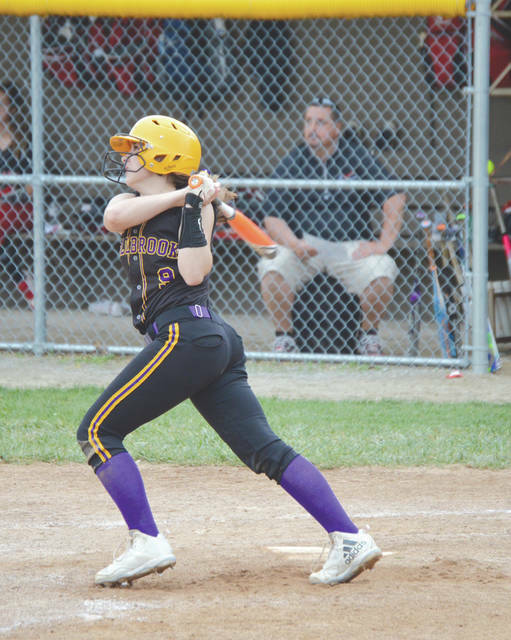 Bellbrook’s Kaley Clark enjoyed her sophomore season. 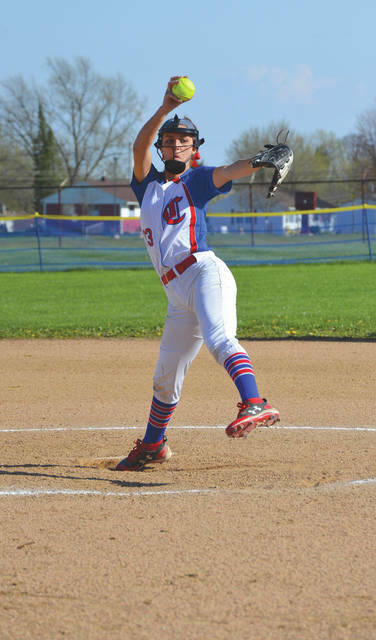 She led the Greene County area in hitting with a .667 average and clouted six home runs. 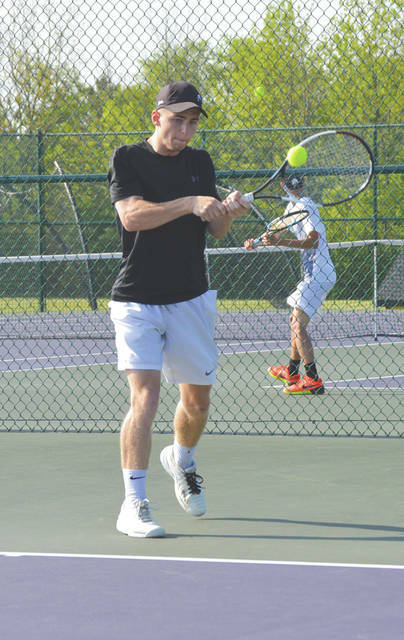 This week, Beavercreek’s Austin Stieger qualified for the Division I boys state championship tennis tournament. The state tournament will take place May 25-26 at the Lindner Family Tennis Center in Mason. 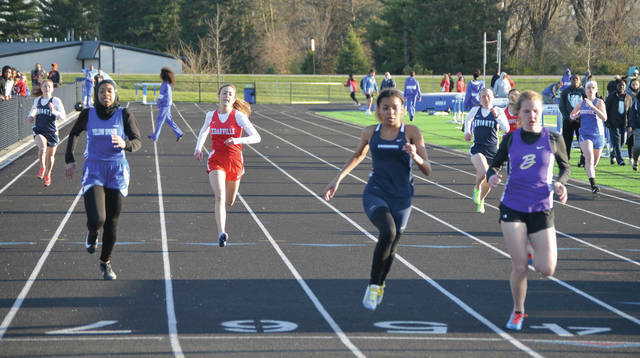 The annual Greene County Track & Field Invitational was held in Xenia this year. Beavercreek became the first county school to win both the boys and girls team titles in the same Greene County meet. 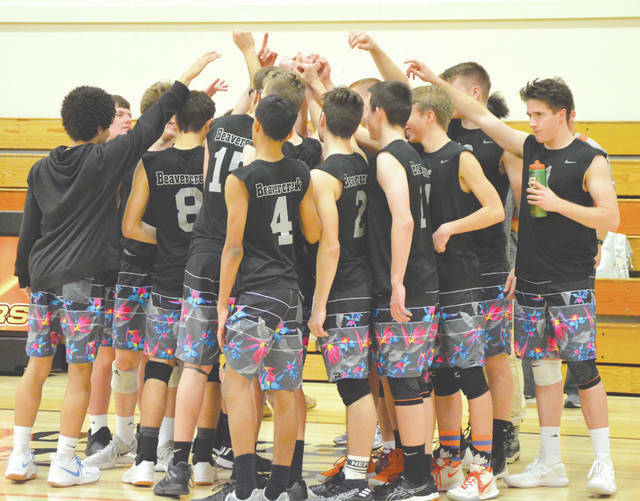 The Beavercreek boys high school volleyball team has been ranked among the top 10 Division I teams in Ohio all season long. The Beavers are currently ranked No. 7 in the state, second in the West Region. 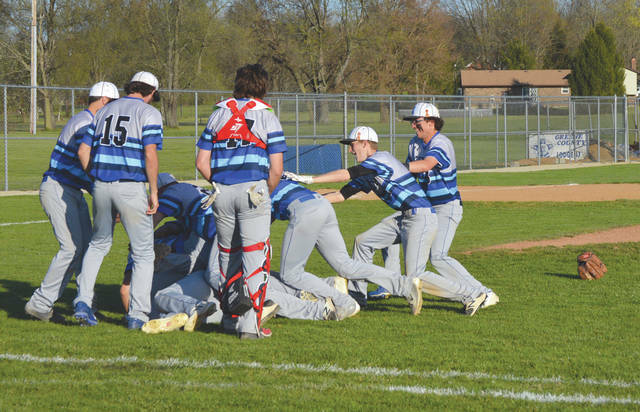 Xenia’s baseball team (pictured after a clinching win over Fairborn) and softball team claimed Greater Western Ohio Conference American South division titles this season. The Carroll softball team was the last area team in the postseason tournament this season. Carroll pitcher Emma Hughes (shown) was second in the Greater Catholic League Co-Ed in strikeouts with 152. 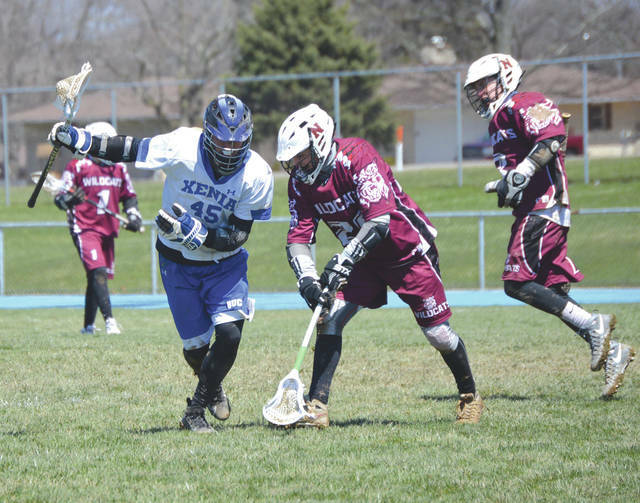 Four area high schools fielded boys lacrosse teams this season. Beavercreek, Carroll, Xenia (shown in a home game with Newark) and newcomer Bellbrook competed in the club sport in 2018. 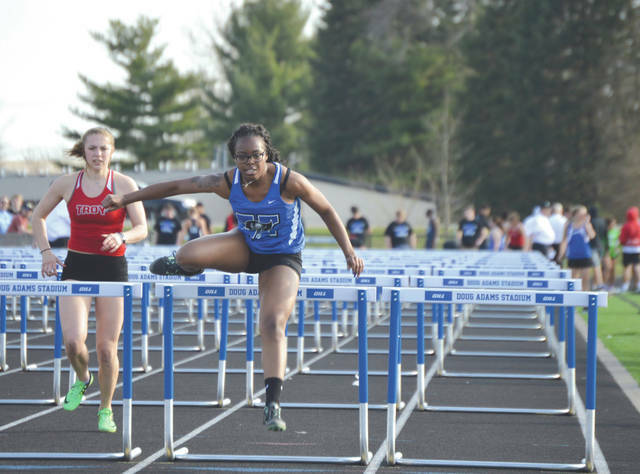 Xenia High School opened its brand new track and field facility in the Spring of 2018, the first time the school had hosted a home track meet in more than a decade. 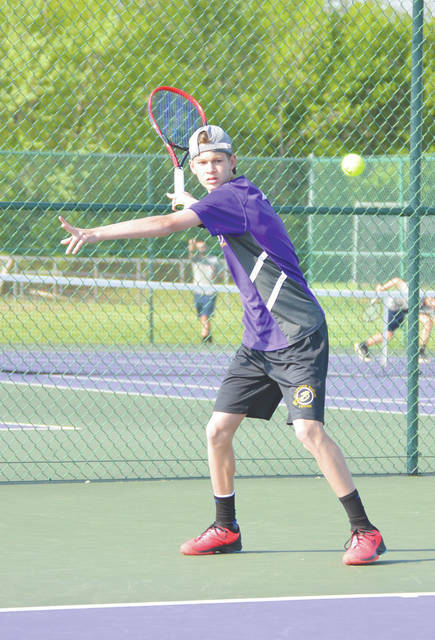 Bellbrook’s Brayden Kopp won the Southwestern Buckeye League’s Southwestern division tournament championship, and was one of two area high school tennis players to compete in the district tournament this season. 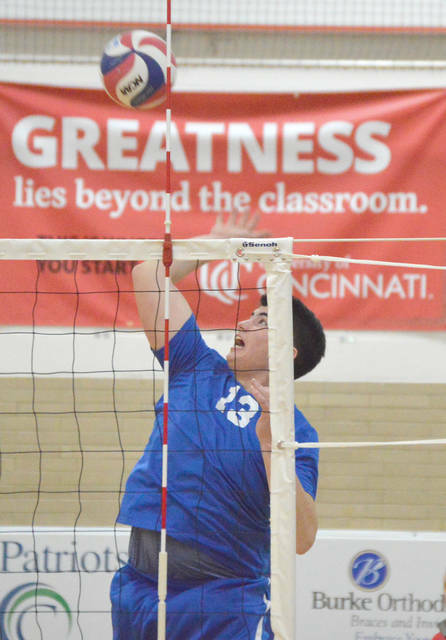 John Brun of Carroll was second in the entire Greater Catholic League Co-Ed boys volleyball league in kills with 252, and he led the GCLC with a 3.88 kills-per-game average. 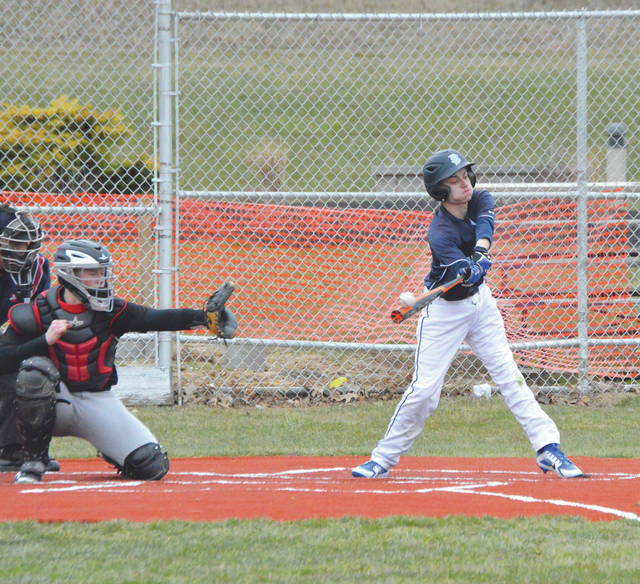 Fairborn’s Jacob Benge fouls off a pitch in a particularly cold scrimmage game prior to the Spring season’s start. It snowed during this game, and the entire season has been marred by cold or rainy weather.